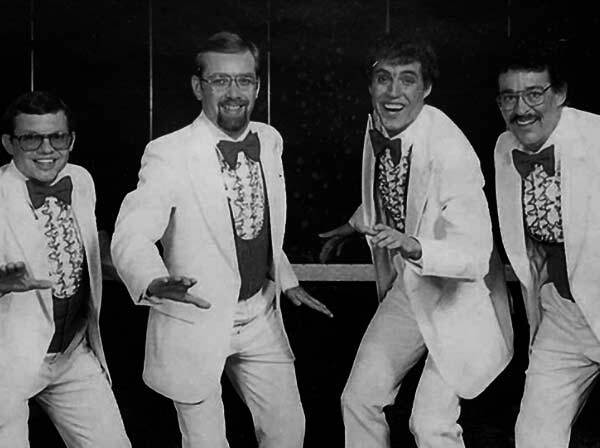 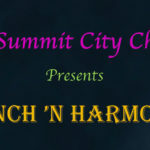 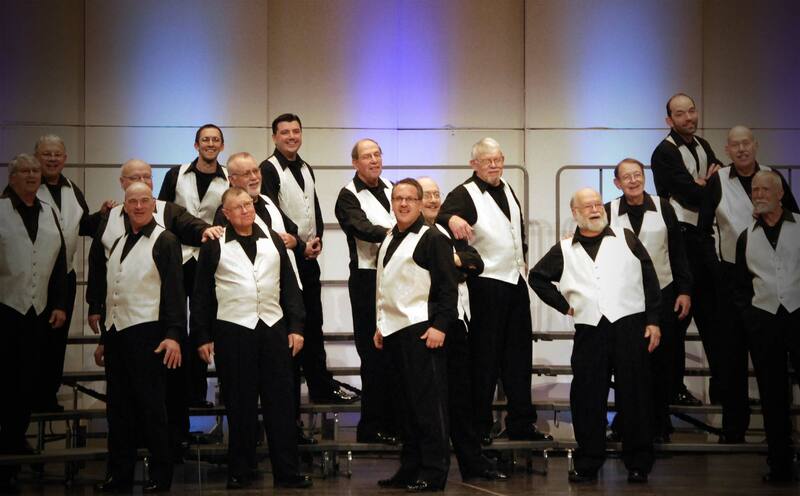 The Summit City Barbershop Chorus is the original Fort Wayne Chapter of the Barbershop Harmony Society.  It was first chartered in 1944 and has been active in the Society ever since. 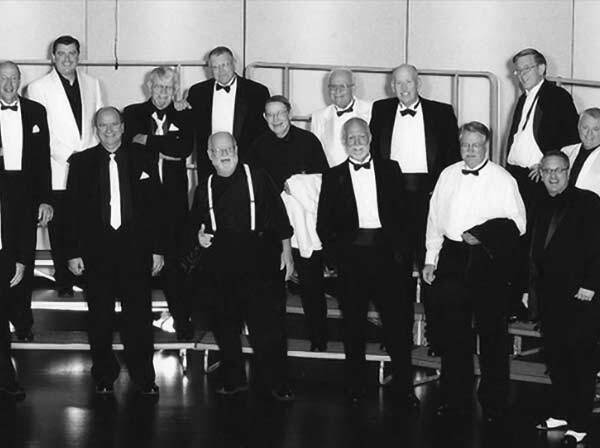 Our members come from all professions and all walks of life. 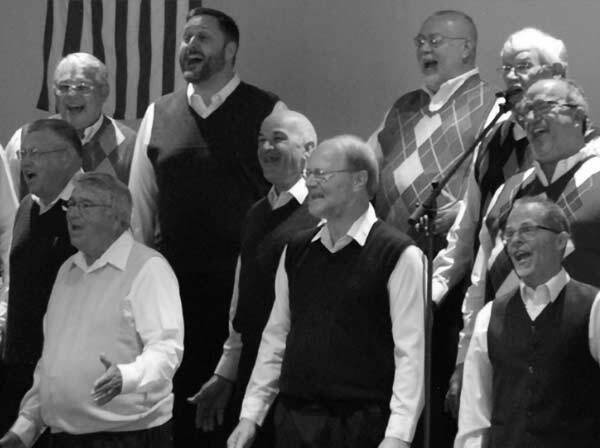 It also includes men of all ages, from young boys to men in their 80’s. 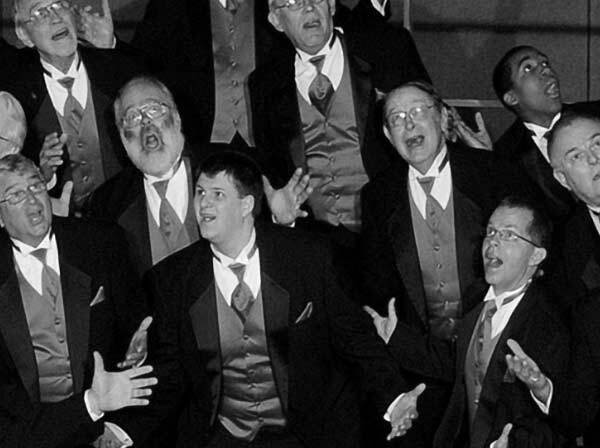 Each has his own life’s history but come together each week to enjoy and promote singing in the Fort Wayne and Tri-state area. 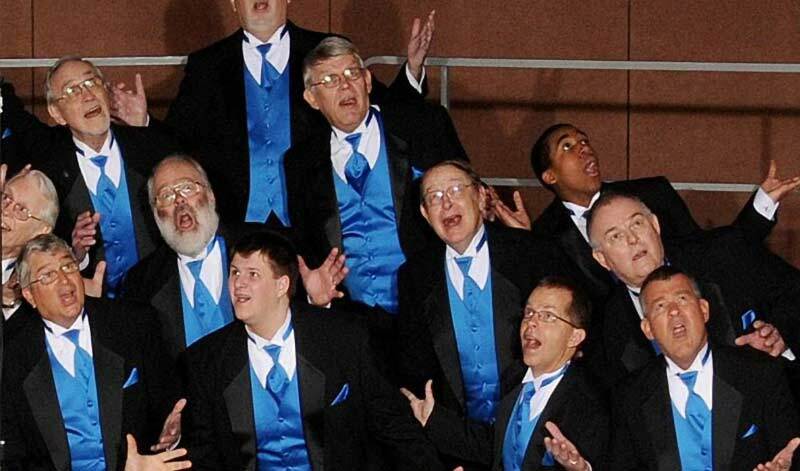 We sing together to enjoy the sounds of four part A Cappela barbershop harmony.